Offering a wide range of accommodations, Resort De Paskani luxurious property is perfectly located in Hua Hin, the city where indulgence meets innovation. Relax on the sundeck beds or make a splash in the spacious, clean, and turquoise pool. There is also an on-site restaurant where you can sample scrumptious fare. Alternatively, take a casual walk along the walkway to the beach and indulge in various activities including water sports. To relax your muscles, revive at the massage center on the premise. Guests can also experience some traditional Thai and oil massages. 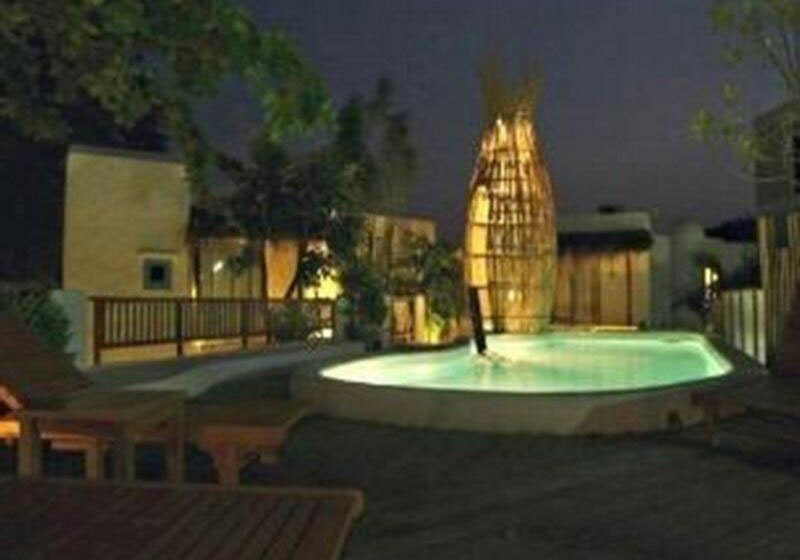 Resort De Paskani assures tranquility within your preferred ambience. Short Description: Offering a wide range of accommodations, Resort De Paskani luxurious property is perfectly located in Hua Hin, the city where indulgence meets innovation. Relax on the sundeck beds or make a splash in the spacious, clean, and turquoise pool.